Transition year is divided into 28 academic weeks in the school year. Within these perimeters, most modules are divided into four seven-week periods. History in transition year is one of these seven-week modules. As such all that follows is repeated with each successive class group throughout the school year. It must be noted that, History in transition year is a “taster course”, consisting of one double class each week, or fourteen class periods in each module. “The society and fate of the Native American Indians”. Policy and the Stolen Generations”. 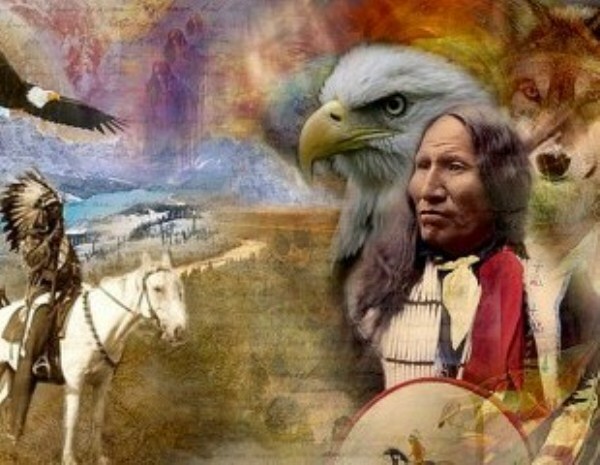 Week 1: Wisdom, Religion and Legends of the Native American Indians. Week 2: The Nations of the Native American Indians. Week 6: The Societies and cultures of the Australian Aborigines. 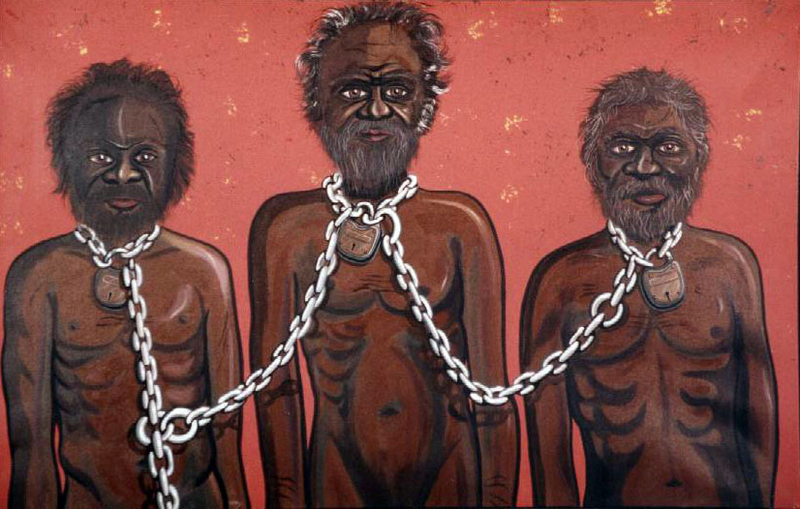 Week 7: The White Australia Policy and the Stolen Generations. To introduce students of the richness of culture and knowledge of the Australian Aborigines about society, nature and their place therein. To examine the power religion, theories of Social Darwinism and the media in the formation of beliefs about and the prejudice towards other cultures. Will be able to understand and appreciate the knowledge, culture and worth the Australian Aborigine peoples. Will be able to identify bias, prejudice and misrepresentation in written sources. Will be able to discuss/debate the rights and wrongs of governmental policy as driven by popular belief. Week 5: Captain Cook, and the early colonisation of Australia. nature and their place therein. Darwinism and the media in the formation of beliefs about and prejudice towards other cultures. governmental policy as driven by popular belief.